Home » PSG outcast Manchester United; Alex Sanchez in his worst form. 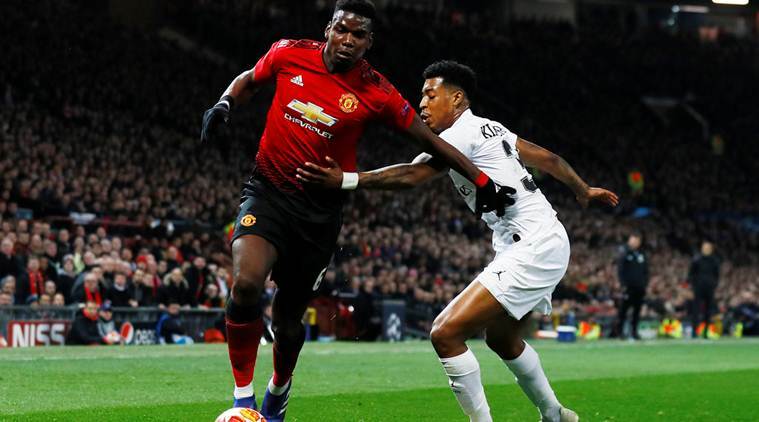 Ole Gunnar Solskjaer’s unbeaten run came to an end as Paris Saint Germain defeated them 2-0 in Tuesday night’s first leg champions league encounter at Old Trafford. The red devils were in full confidence after a good run of form as the French champions went into the match without key men Neymar & Edinson Cavani. Goals from Presnel Kimpembe & Kylian Mbappe downed United in a span of seven minutes. 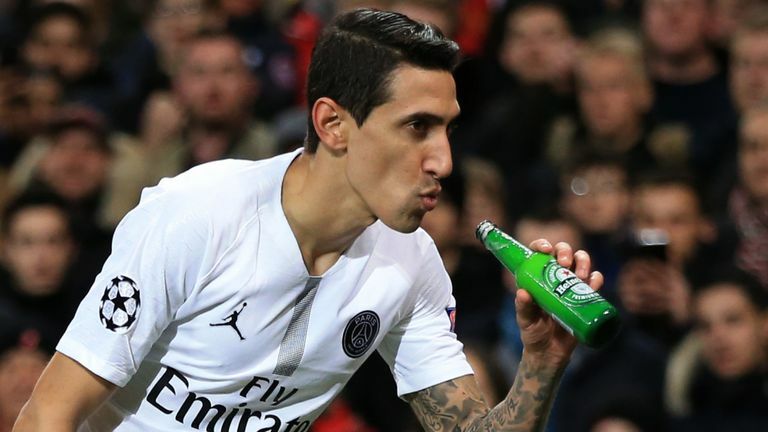 Former Manchester United winger Angel Di Maria was the architect of both goals, as he gestured in celebration towards the crowd who booed him before during the match. A beer bottle was also thrown towards him which he held up pretending to drink it. Former Manchester United defender Phil Neville told in an interview that he was very disappointed with the form of Red Devils and especially Alexis Sanchez as he didn’t even touch the ball for over 20-minutes in the game. Indeed if PSG emerges victoriously without their key players Neymar and Cavani, then Ole Gunner has to bring Sanchez back into the form which everyone loved if Martial and Jesse Lingard are out. The result puts Thomas Tuchel’s side in a favorable position as they scored valuable 2 away goals and play the second leg at Le Parc des Princes where they have lost just once this season. And United will be without Star Man Paul Pogba who was sent off for a second yellow late in the game. 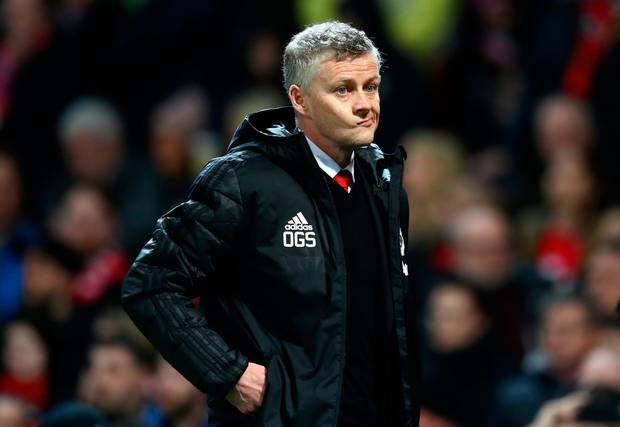 This defeat has definitely numbed Manchester United and only time will tell whether this was the end of Solskjaer’s golden era or there is still life in the dust.